Our Colorado Rapids won the championship. 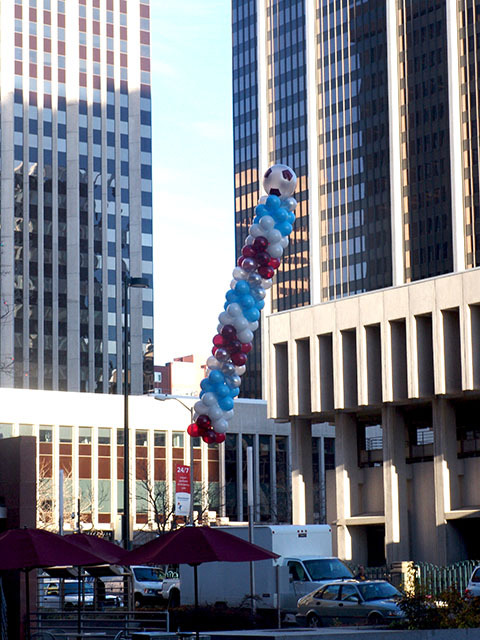 We brought some balloon columns to the party in downtown Denver. We hope they keep the winning roll going. Go Rapids. 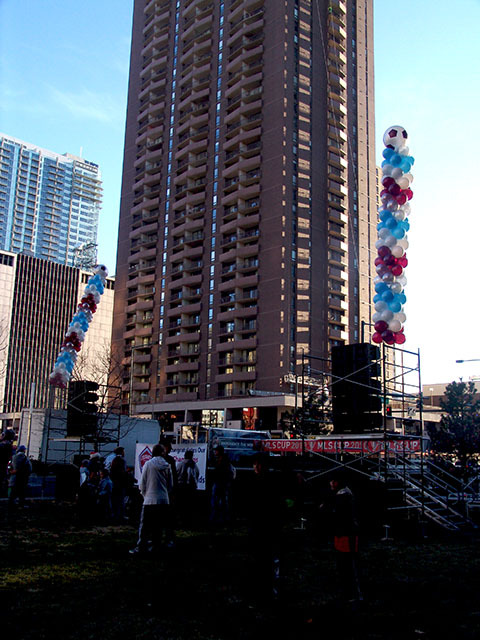 This entry was posted in Uncategorized and tagged ballon, balloon, balloon columns, balloon decor, balloon delivery, colorado rapids, colorado rapids balloons, downtown denver balloons, globos denver by admin. Bookmark the permalink.